Wow, the first review post of 2015! Can you believe it? There's not a whole lot to review this month but still! I only managed to get out 3 posts beside the last review for December. I guess I'm still trying to recover from the holidays. The baby hasn't been sleeping well so the time I usually spend in the evening writing is being used to constantly traipse up and down the stairs to calm a crying kid. It's partly separation anxiety, partly a leftover from being dangerously sick, and sometimes, just because I've been a little too liberal with my caffeine and sugar during the day. I'm not sure when I'll be able to start posting more frequently, but for now, I may have to be content to only get out a post a week from time to time. We'll see how it goes! In case you missed the few posts I managed last month, here's a short and sweet round-up for you! 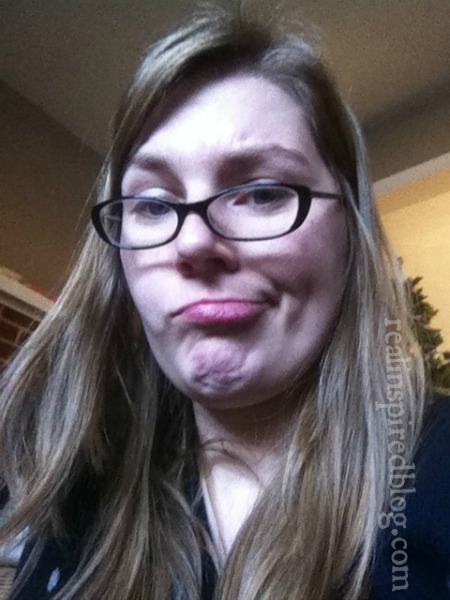 'Twas the Month After Christmas...a humorous little poem about my after holiday recovery. 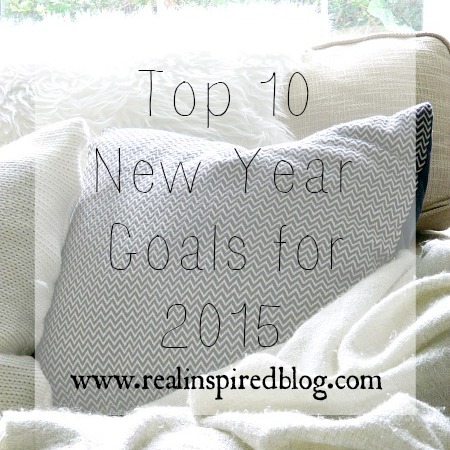 Top 10(plus a few others) goals for 2015. 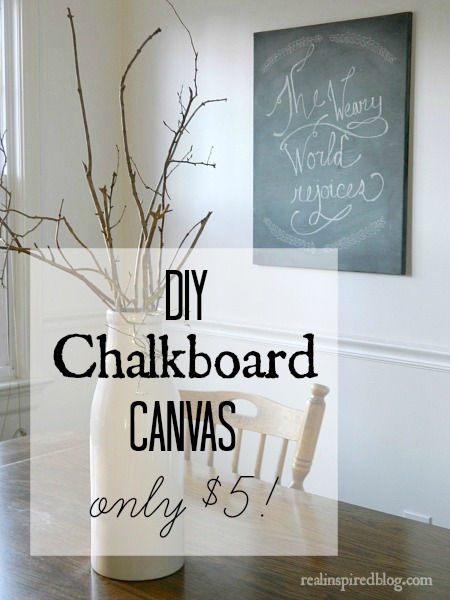 Easy and cheap DIY chalkboard canvas. Oh, and if you want to make sure you don't miss anymore posts, there's a Follow by Email spot up under my picture in the sidebar. Sign up and you'll get every new post delivered straight to your inbox! Easy peasy!